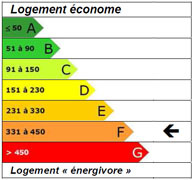 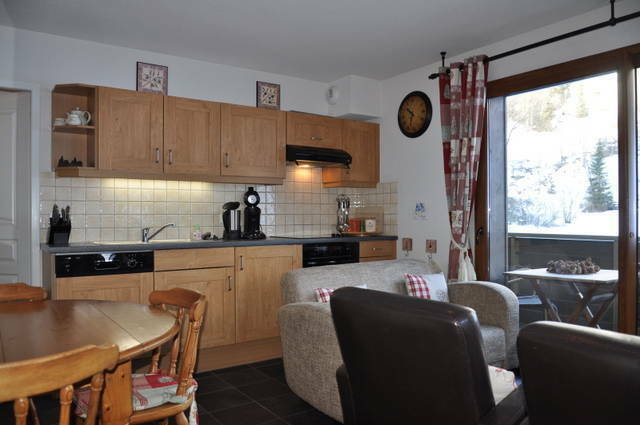 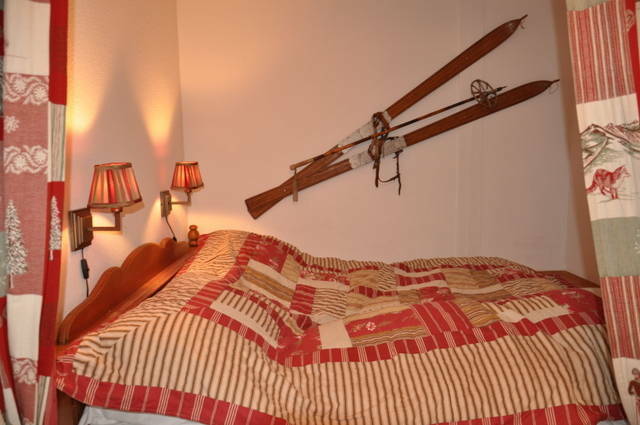 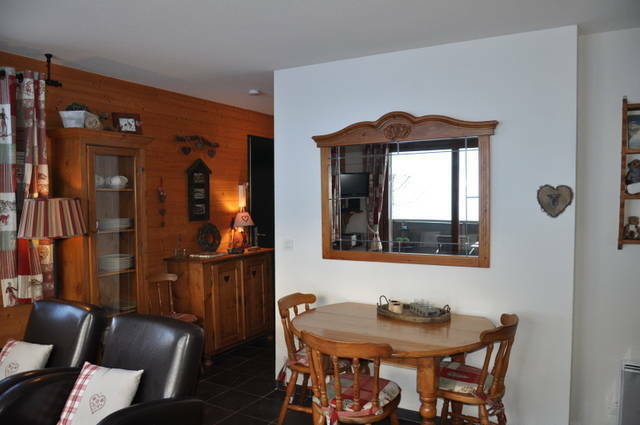 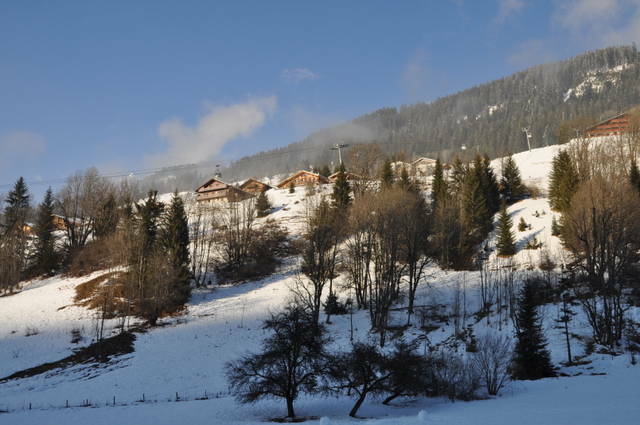 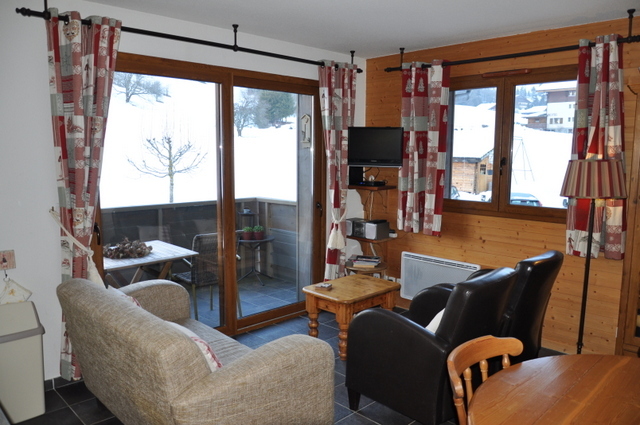 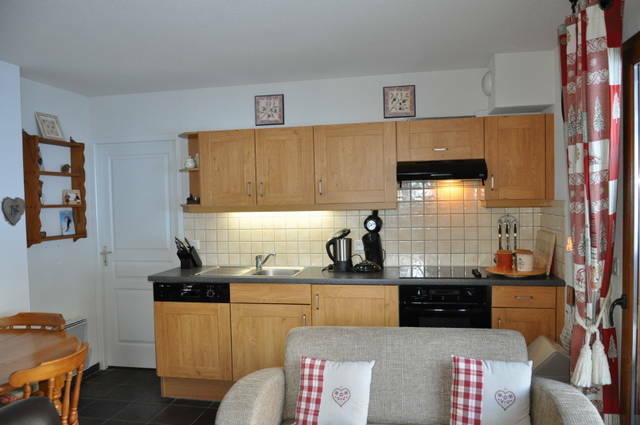 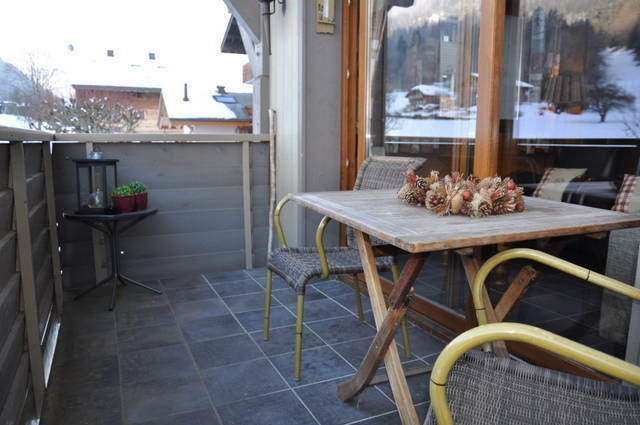 A 39m2 apartment with 1 bedroom and coin montagne, well presented. 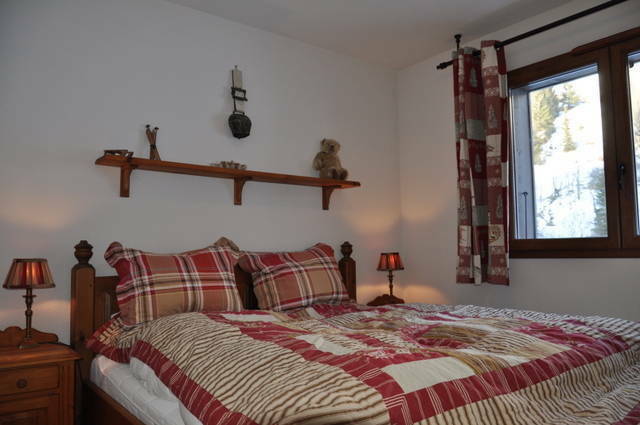 The apartment consists of an open plan living room with kitchen, bedroom, coin montagne for double bed, bathroom, access to the balcony. 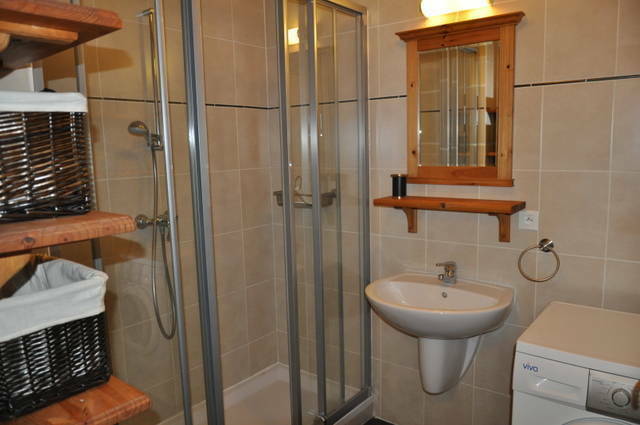 Plus a garage.